If you’re thinking of selling your Houston home in the upcoming months, now is the time to prepare! You can give your home a market advantage by emphasizing the features that match the tastes of today’s home buyers. Here are some examples from Kiplinger magazine, along with our own suggestions! #1. Rooms freshly-painted with neutral colors are always appealing to buyers. Beige, off-white and very soft yellow tones make rooms appear larger and brighter. For large rooms, light gray tones are still “in”, especially when complimented by white trim. Buyers tend to be put off by loud colors, wallpaper and complicated schemes. #2. Polished chrome fixtures and faucets are popular with today’s buyers. Brushed nickel finishes are also desirable. If you have older fixtures, consider swapping them out to help update your home’s interior. #3. Hardwood floors remain in demand! Even if the hardwood floor beneath your carpeting isn’t perfect, it will have more appeal than wall-to-wall carpet. #4. A spacious kitchen helps sell the home! Maximize your kitchen area by removing small appliances from counter tops. If you have a small kitchen, consider replacing an overhead cabinet with open shelves, especially near the window. Remove excess dishes, pots and pans from your kitchen cabinets. Clear clutter from cabinet drawers. Older kitchen cabinets can be given an inexpensive update, using paint and new hardware. White cabinets are very much “in”, along with stainless-steel appliances. #5. A well-kept yard, with a deck or patio, invites buyers to picture themselves relaxing outdoors. #6. Update your outdoor fixtures, and add solar lighting to landscaped areas for an elegant touch. Walkways, driveways and entrances should be well-lit. Exterior lighting not only adds a “wow” factor, it improves home security and safety. These are a few ideas to get you started! Before making changes to your Houston home, contact the KW Energy Corridor team for a pre-sale consultation. 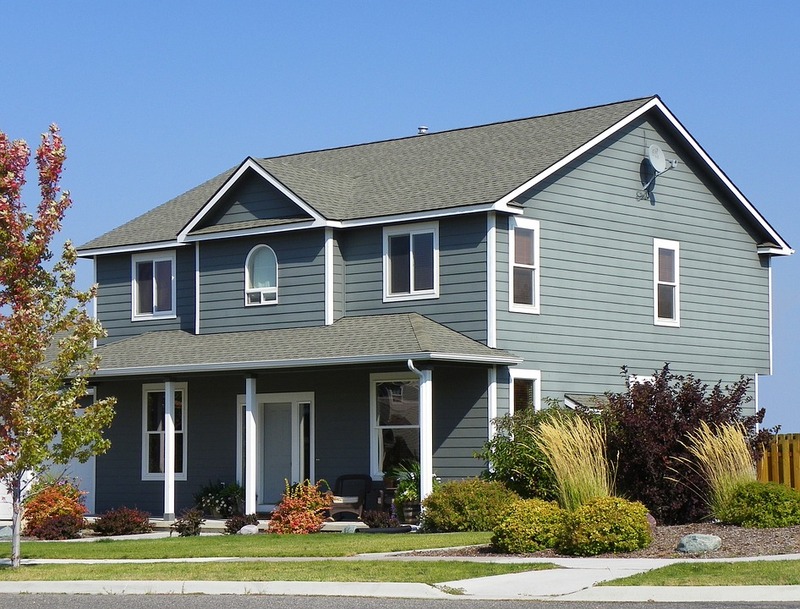 We’ll provide cost-effective strategies for your home to help you maximize its market potential. Contact us today for your free consultation!